The 6th Sneem JFK 50 Mile Challenge will take place on the weekend of the 20th and 21st May 2017. The Challenge is to complete 50miles (80km) in under 20 hours. There will also be a 25 mile and 10 mile walk option. This year, the Challenge is open to runners as well as walkers. Click JFK 50 logo above for more details. 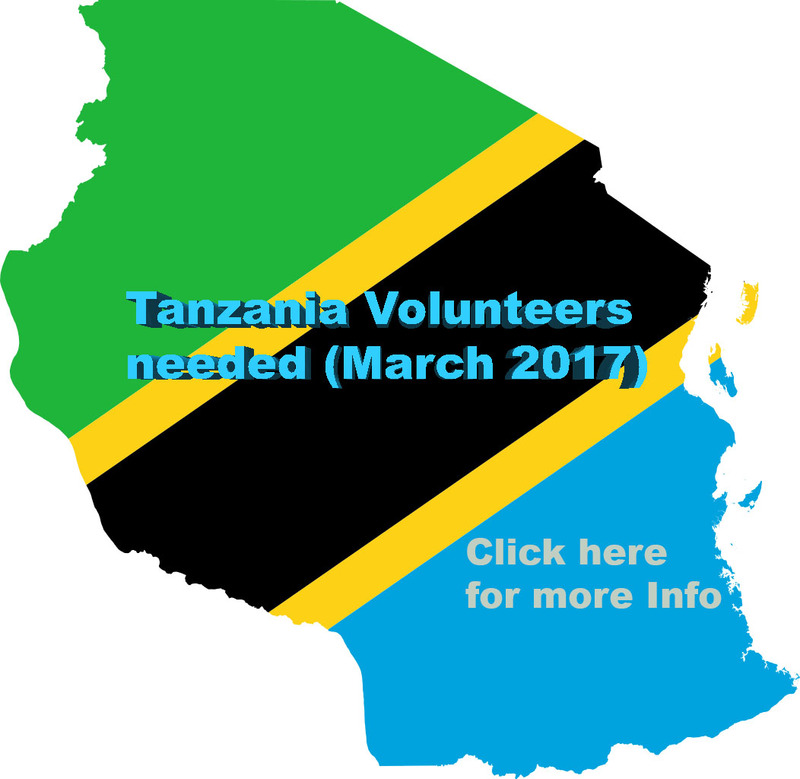 Childaid are looking for people with a good sense of adventure to volunteer in East Africa next March 2017. Childaid is a charity that supports Child orientated Projects which will help them get out of the harsh and brutal conditions of Slum Life. 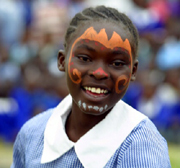 We strive to improve the welfare of disadvantaged children through education, health and residential care projects. "We believe that the long term solution to the African problem lies in empowering future generations to make their own decisions, and we work closely with children who reside in slum areas. To date we have given thousands of children access to education and health care, and so helped raise their expectations of life." We raise funds by organising group treks to Kilimanjaro, Everest Base camp, Mount Kenya, Ben Nevis Carrauntohill and other attractive destinations, ensuring that trekkers are given a first hand experience of the projects their funding assists. Our trips therefore have a unique mix of hands on experience, mountains, trekking, and that great Irish tradition "plenty of Craic". We run trips to Mount Kenya (Nov), Kilimanjaro (Aug), and Everest Base Camp. Details of these treks can be viewed in the Treks section of this site. We have a new Kilimanjaro Trek on the 10th of June and another on the 17th of June. The children kindly sponsored by ESI Technologies have finished secondary school after four years. The 6th Sneem JFK 50 Mile Challenge will take place on the weekend of the 20th and 21st May 2017. The Challenge is to complete 50miles (80km) in under 20 hours. The JFK50 Mile Challenge has been taking place in Sneem Co Kerry since 2011, on 24 May 2014 Will be the Fourth time it has run in Ireland. This will give these kids new hope and opportunities. On behalf of the children and their families we'd like to express our thanks to Morgan and all at ESI Technologies. Childaid through their partners ANSAC and PDFORRA offer members of the Defence Forces a chance to help make a difference to deprived children’s lives by donating one Euro a week through your ANSAC savings account to Childaid. Child Aid Ltd. is incorporated in Ireland, company number 353074 and has designated charitable status ref: 14580.